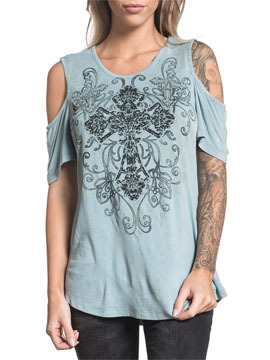 Sinful Diamondhead womens short sleeve scoop neck cold shoulder top features a three ornate crosses, ornamental filigree embellished with dozens of rhinestones on the front. 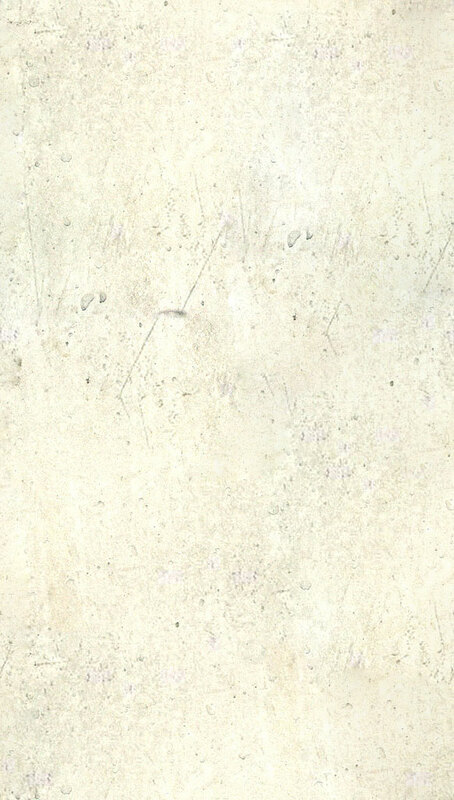 No graphics on back. 100% cotton, curved hem, light weight, slim fit. Lave wash for vintage look. Garment dyed with silicon wash for soft feel. Color: aqua blue.